Over the centuries, wood has been the standard material used for making sheds, patios, decks and gazebos. However, without proper care, away from damaging heat or moisture, wood becomes fragile and cannot be useful in construction or in any other valuable way. While no wooden building can last forever, using the following tips will assist in keeping wood away from shrinking, splitting, and distortion among other effects of element exposure on wood. 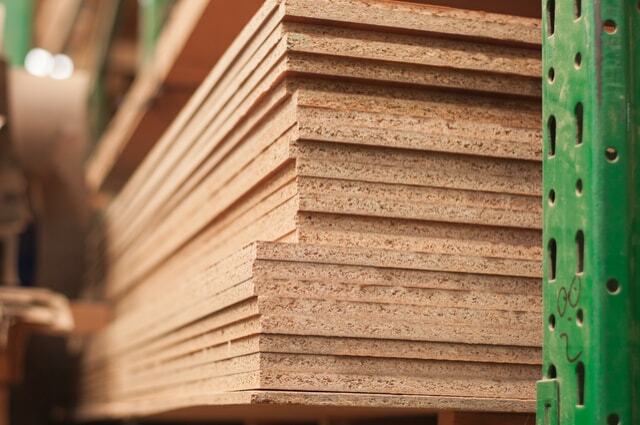 Here are a few tips to help you to preserve timber for a more extended period. When storing lumber outdoors, always ensure to keep it away from excessive exposure from sunlight and moisture. High temperatures and humidity affects the wood and causes it to discolour, split, shrink, or start decaying. To prevent this from happening, always ensure you regulate the moisture and temperature levels in your storage area before using it. To prevent your wood from excessive humidity, provide appropriate drainage systems in addition to regulation of humidity levels. The drainage systems assist in taking away excess water in the event of a massive storm keeping your wood safe and dry. The quality of wood you purchase dictates a lot on how long it will last. For instance, pine, ash, gum, and hemlock may be cheap wood options but may not last for a more extended period in comparison with cider and other hardwood options available. It is always advisable to purchase wood that is resistant to adverse effects like fading, pests, increase in climatic conditions and warping. The type of wood that is naturally resistant to such effects is the heartwood. The heartwood is the darker, older, and innermost part of the tree. Theo’s Timber provides heartwood made items like the Plywood and laminates. Apart from the storage method, it is essential to have a proper stacking method for your wood to prevent condensation. When your timber arrives, packing it in a canopy ranking system ensures you keep your lumber safe. Always ensure you remake your stacks regularly to allow appropriate circulation of air. Remaking of stacks also assists in protecting the outer layers of the wood from unknown elements, improve the wood presentation and it reduces the danger of distortion. Theo’s Timber knows how crucial it is to preserve wood for long. For this reason, we ensure we provide our clients with the best wood products in the market. The wood products available include Plywood, laminates and MDF, among others.